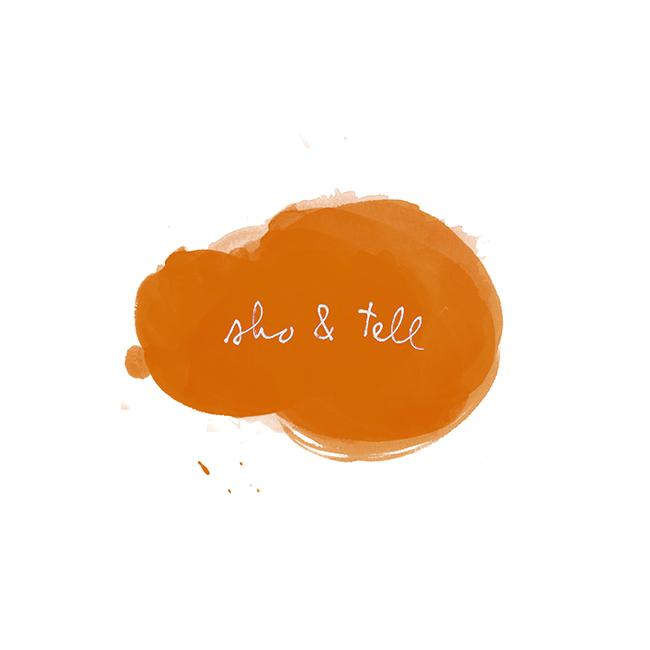 sho and tell: Vintage Loves. For those with a case of the post-weekend blues, (or for those like me who just want to feel a little warmer in these sub-freezing temps), here are a few photos from the always mesmerizing Vintage Loves. My favorite's the third one down - what exactly is going on there? Feeling better now? Thought so. Click here to see more.